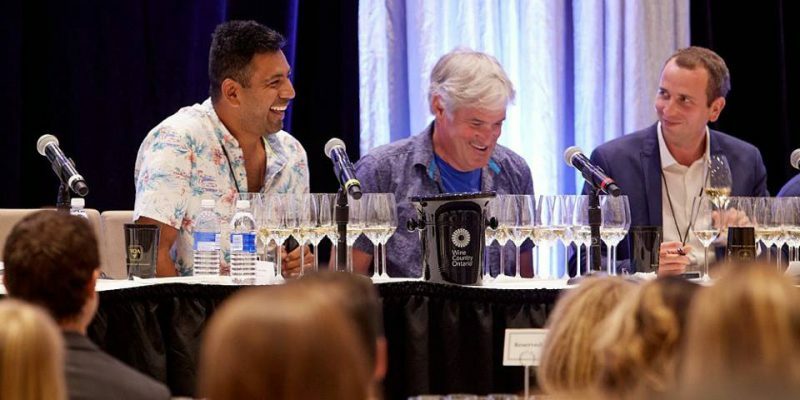 Join special guests and some of the brightest talents in the world of Cool Climate viticulture and winemaking as they explore three provocative topics with accompanying tastings. 3:30pm – Industry Networking Event – A meet-and-greet event for international winemakers and media and Ontario wine-industry guests, with a selection of Chardonnays poured by their makers in a collegial setting. Session 2: It’s not just the heat, it’s the volatility: Weather volatility and the impact on Chardonnay production. How are consumer’s tastes and perceptions changing around cool climate Chardonnay styles? Tickets include three industry sessions with tastings, keynote address, lunch and industry networking session. Complimentary parking at Niagara College with shuttle service to the event. There is no parking available on site at White Oaks Resort.